New boiler systems are much more energy efficient than they used to be. By using less fuel your energy costs go down. They are also much safer too. By replacing your old boiler you lessen the risk of leaks and exposure to harmful gas like carbon monoxide. When it comes time to replace your old boiler, only choose experienced HVAC technicians like the experts at Weidner Energy Savers. At Weidner we know our customer’s main concern is to make sure their heating system is working correctly and efficiently. But it is also important to know what type of system you have and the difference between each. In many homes you will find either a furnace or a boiler. 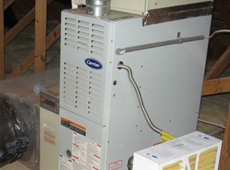 A furnace will burn fuel to heat air that is circulated through the ductwork of a home. A boiler will burn fuel to heat water that is circulated to heat the air throughout the home. 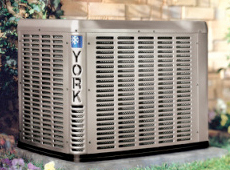 We understand how important it is to have your boiler running efficiently and operating safely. Whether you have questions about boiler maintenance or boiler replacement, Weidner provides you with heating expertise that you deserve. It is important to remember that installation of new, energy efficient boilers is best done by licensed, insured professionals. Our HVAC technicians at Weidner Energy Savers are properly licensed and insured, and hold many certifications from equipment manufacturers as well. 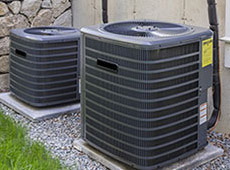 Our certified technicians will guarantee that every component is functioning correctly and ensure the maximum possible insulation is attained for enhanced efficiency. 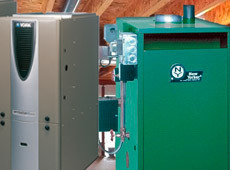 We are equipped to install or repair any boiler, no matter the size!